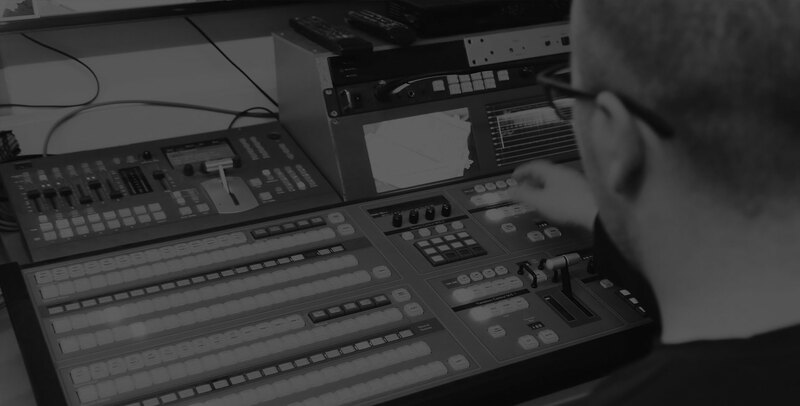 Sardis Solutions focuses on providing our clients with expert selection and installation of audio, video, and lighting equipment. Our project experience includes a variety of projects. Each project requires a close look at the objectives for the system including specifying gear specific to the space, determining user interface that will be simple yet flexible, and determining maintenance schedule to insure reliable performance. We work with you to maximize return on your investment. We only represent brands that we can stand behind, specifying the correct models that fit your specific situation. Put our experience to work on your next project.